We have the best available rates and early booking offers for you to relax and enjoy your holiday. Our friendly and helpful staff will welcome you with valuable suggestions about what to see and visit on the Amalfi Coast. Select our special offers and reserve your vacation at a sixteenth century Tower surrounded by charm and nature. 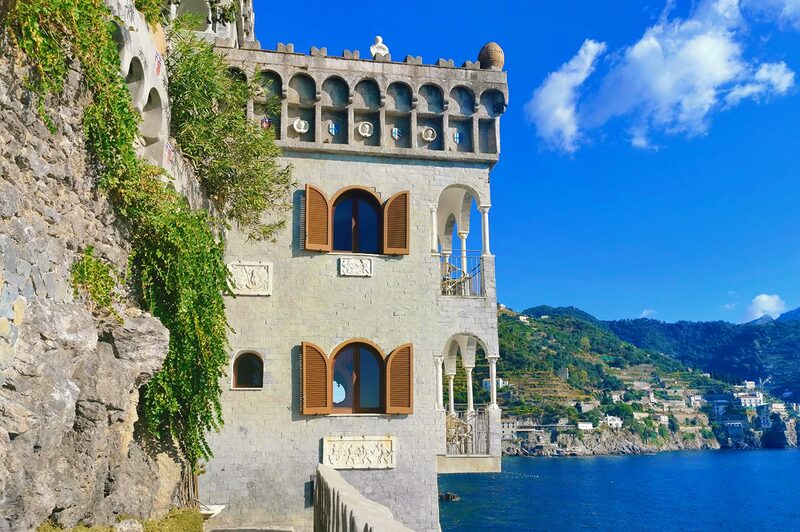 There are great savings to be found at our boutique hotel, so reserve our last minute rates now and customize your stay in Ravello! Southern Italy offers pleasant mild weather every month of the year, so every day is a perfect one to visit all the beautiful spots of the Amalfi Coast. Life is made of moments, so now it's time to book a great break and select our last minute offers. The Villa Scarpariello Relais offers special savings and promotions for low cost holidays. No matter if you stay for a weekend, a couple of days or a whole week, you will always return home happy and relaxed. Select Your Favorite Accommodation at the Best Price! Reserve your trip at the best price!